Have you been to a Leads Group Meeting yet? With meetings, every 1st and 3rd Wednesday of the Month Leads Group is an opportunity to grow your network authentically and exchange referrals and leads. As a special benefit to our Chamber Members, we offer these free meetings to ensure you’re staying connected with your network face-to-face instead of just virtually and to keep all of us informed on your latest business ventures. Our Leads group(s) are designed to comprise a small number of individuals per session and to meet twice a month so as to create a more personal networking experience. During these meetings, we encourage members to help each other with selling techniques, presentations, recruiting, partnerships, referrals, and professional development in general. These meetings not only benefit you but contribute to the economic development of Tustin as a whole by encouraging more business and increasing profits in the area. So we hope to see you there! 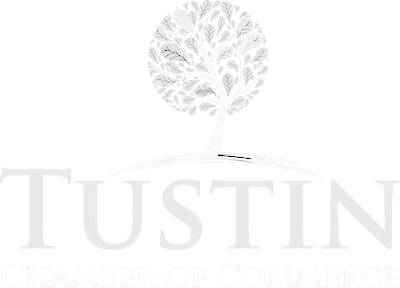 All groups meet at least twice a month at the Tustin Chamber of Commerce (700 W. First Street, Suite 7 upstairs). check our “Events” calendar on our website for the latest meeting times.